Black Friday marks America’s official start of the Christmas shopping season. Everything you do between now and then will help determine if this shopping season is a big success or just another regular holiday season. Which will it be? 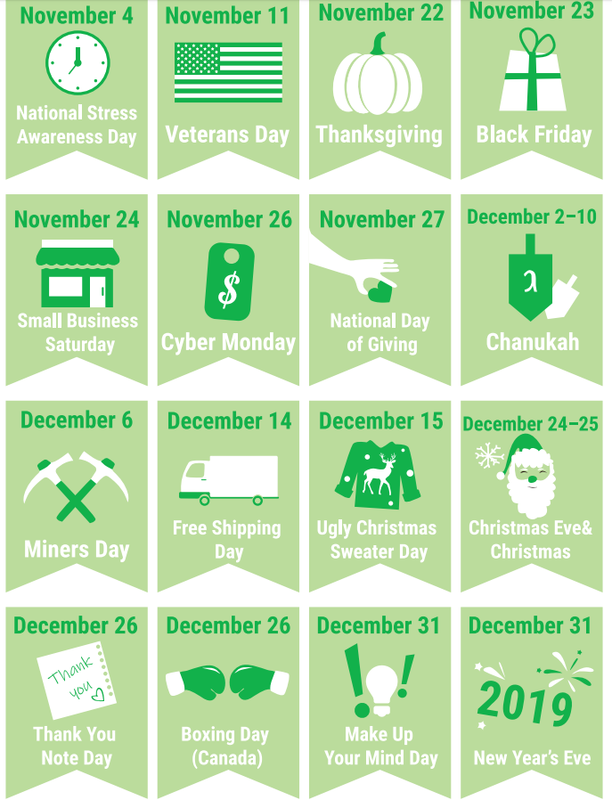 Not sure exactly how important holidays season is? That being said, e-commerce buying patterns vary drastically by industry, and apparel/accessories and computer/electronics are particularly sensitive to the holidays. The bottom line is obvious - no matter what industry your business belongs to - as long as you’re selling something to someone - November-December are the most important months of the year. So what do you do to get the most out of them? You get ready, in advance. And that’s exactly the purpose of this guide - to help you get ready on time. In the following pages, you will find recommendations for holiday related services you can get done in numerous fields. Your job? Read, and start marking V’s. Use this as a checklist, and make sure you have everything planned on time. Then - start earning. 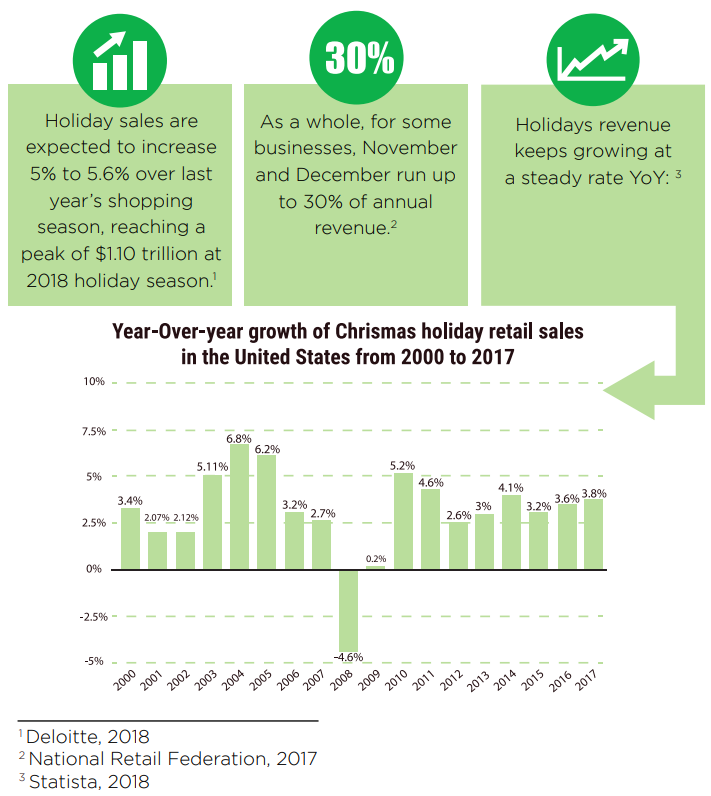 A week before the holiday selling season begins and marketers have concerns. Will their video be a hit or a bust? Will it fly high? Or crash and burn? Is their message the right one? Or too much of a hard sell? When is the best time to send it? So many questions. So little time. Here are some tips to help point you in the right direction. Take a personal and genuine tone in your content and use the opportunity to create something not too heavy on selling or sales speak. Holiday season is a great time to also show your culture and build personal relationships with the audience. Make your video fun and lighthearted. Include your own employees and showcase their personalities. They can give a personal holiday greeting or even talk about the worst gift they received. Don’t be shy about doing a take-off on a well-known theme such as a song, movie or story. Just make sure it will have meaning to your audience. Branding is obviously a year-round affair, with advantages raging from top of mind awareness to premium collection legitimacy and customers loyalty boost. During the holidays, seasonal branding helps with all of this and also allows you to support your differentiation, create a dynamic, up to date appearance, encourage your personal connections with your customers and boost you holiday promotional season. 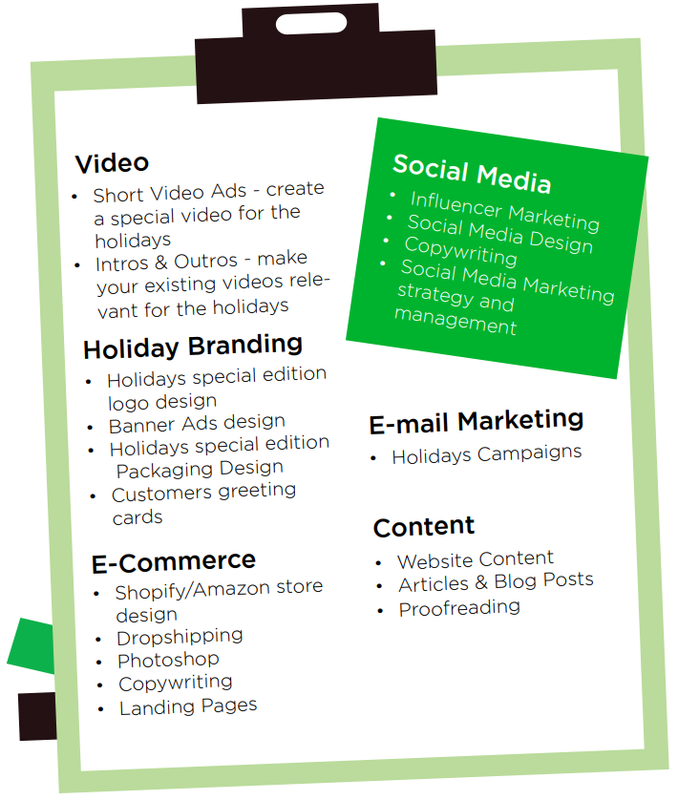 Here are four ideas to help juice your holiday branding. 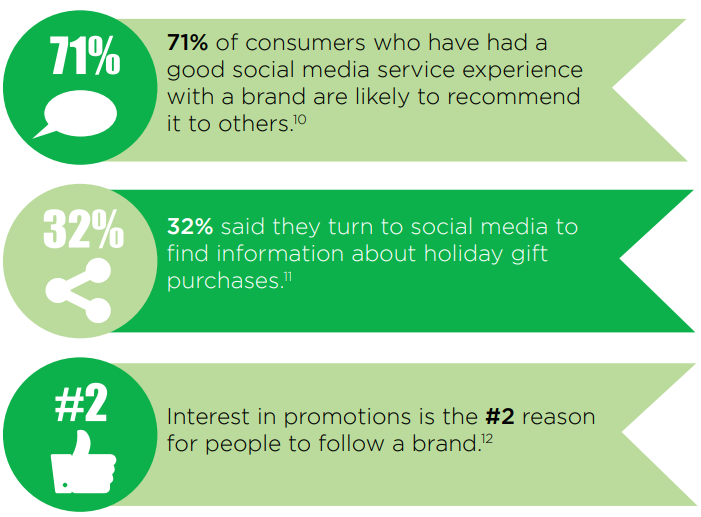 If you are going to give your brand a quick “makeover” this holiday season, we recommend being consistent with your branding on all channels. Own a color or a specific look and feel, and be sure that it’s portrayed across all platforms that you will be using. Depending on the holiday, use festive colors in your branding, colors that resemble that specific holiday – be true to the season. However, it’s important that you stay true to your existing brand so that your customers are still able to recognize you. Quality over quantity. Get your message across in a few short words and don’t bombard your customers. Fight the pre-holiday crush at the mall or kick back on the sofa and order online? 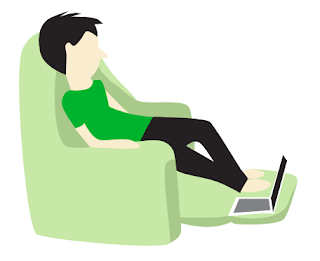 Increasingly, Americans are choosing the couch over the crush. At 2017, online sales hit a $108.2 billion all times record, increasing of 14.7% from the year before. How can you get a piece of this exploding pie? Before digging in, make sure your online store is ready for visitors and ensure those visitors can find your site. Start with a website audit and hung for broken links, 404 errors and web access issues. Check for search engine optimization and content. Check site performance and reduce load times. And as in 2018 50% of millennials will use their smartphones to purchase - make sure you’re mobile ready & friendly. One method to encourage higher average orders is bundling — providing several items for sale as a single combined product. 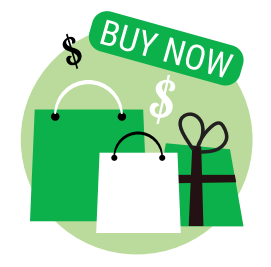 During the holiday season, as shoppers are busy finding gifts for everyone in their list, bundling may help make their buying decisions easier. Create several sales campaigns for different dates. The research found that flash sales emails win 14% higher open rates compared to regular campaigns. Customers always enjoy free shipping. 58% of shoppers purchase more items just to qualify for the shipping and 83% are willing to wait for an extra 48-hours for delivery to get the free shipping. 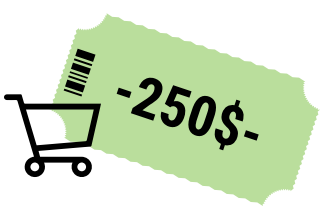 People LOVE discounts, and holidays season is a great opportunity to give them exactly what you want. Give your loyal customers a discount they can’t ignore and see their appreciation. Give your new customers/subscribers a meaningful welcome discount, and earn their long term loyalty. Influencers can transform products and services from the ‘hidden gem’ category to the ‘must-have’. Their enthusiasm can turn you into a household name overnight. Influencer gifting can be a challenge. Selecting the right gift for the right influencer can be solved with a little work. Marketers often see an increase in revenue attributed to email from segmented campaigns. Basic segmentation means separating the active subscribers from those who are inactive. Then send different messages to each group. Segmentation can go deeper as you focus on things such as age, gender and browsing activity. Personalization is a key element. It can be as simple as using the subscriber’s first name on the subject line or re-targeting the consumer with similar items to buy. If you can personalise - you should. Business Insider points to personalized recommendations as increasing revenue by 39% while cutting buyer churn by 46%. The holidays happen only one time a year, so create a sense of urgency in the content. Urgency moves the buyer to get out their credit card and make a purchase - now. A recent survey shows that not only consumer reviews outweigh free shipping when making buying decisions, but it is also more important for shoppers than their own family and friends’ recommendations. 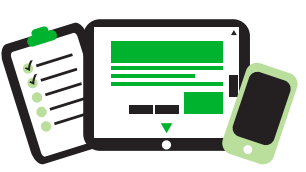 Leverage user generated content to drive increased sharing and discovery. User reviews have been a driver in decision making for a long time and user generated content lends credibility to the message. 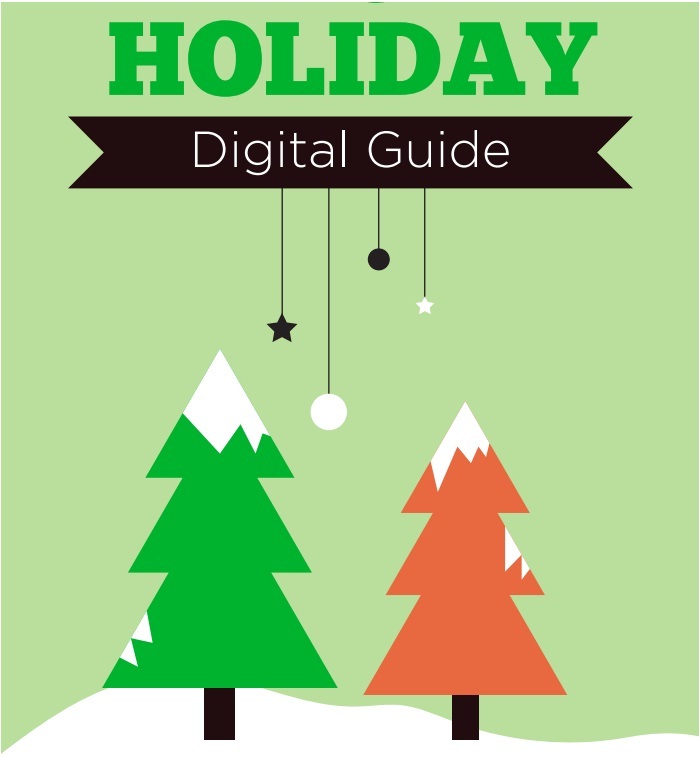 When talking about holiday content, the key is early preparation. Start now and think about what your customers care about. 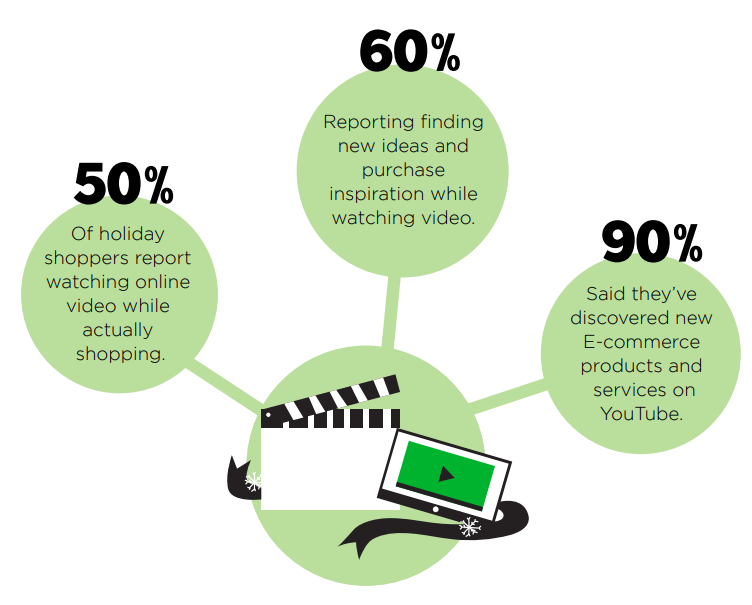 Holiday content is your opportunity to stand out. So what kind of content can you create? it all again in 2019.